Cook the goose! The Aussies have often made the opposition grovel in several heated games. Moreover when T20 cricket is concerned, Australians have customarily been catastrophic. Although the team has dipped in rankings in recent times, here are some of the greatest performances by mighty Australia in shorter format of the game. 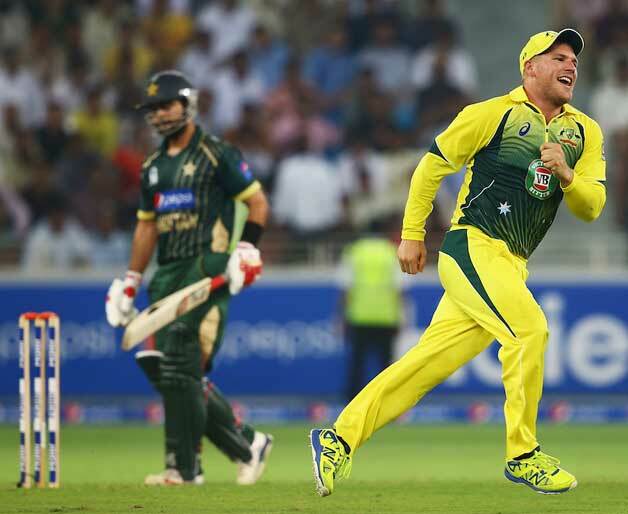 After having a disappointing cameo in T20 World Cup, Australia were up against Pakistan to play the only T20 game in Dubai. Having elected to bat, Pakistan were in complete disarray, ending their innings with 96 runs on the board. Australian bowlers were quite economical in their spells, Glen Maxwell being the pick of the bowlers. David Warners’s unbeaten 53 took Australia towards a one sided victory over Pakistan. Previous articleEvolution of T-20 Cricket: From enchanting England to conquering the world!